Widescreen large-venue projector with optional lenses and HDBaseT™. 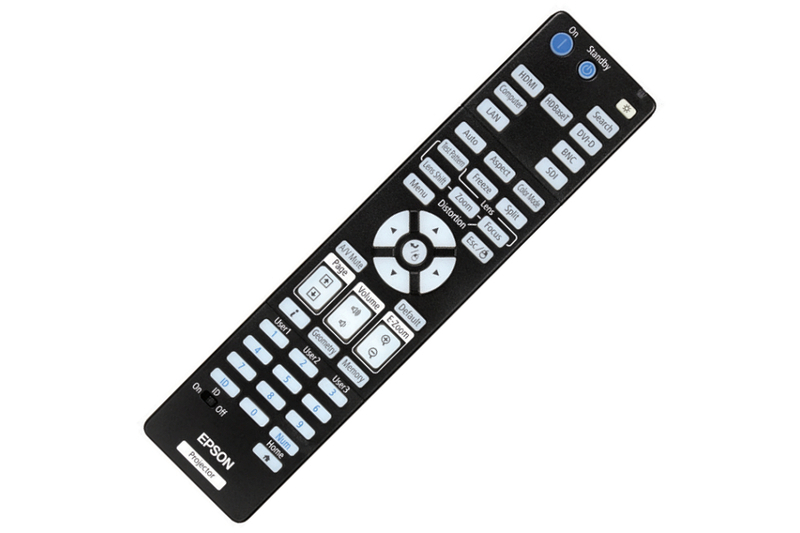 The Pro G7000WNL large-venue projector delivers uncompromising image quality and native WXGA widescreen performance. Offering 3x Higher Color Brightness* than competitive models, Epson® 3LCD projectors ensure vivid images. 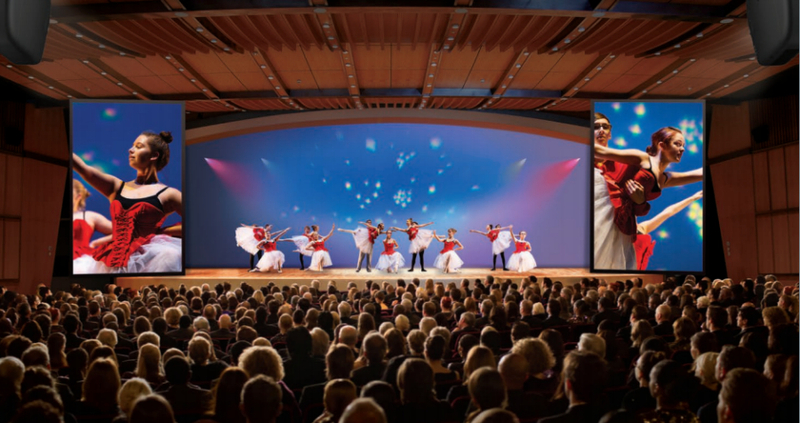 Ideal for events staging, auditoriums and sanctuaries, the bright G7000WNL features 6500 lumens of color brightness and 6500 lumens of white brightness. 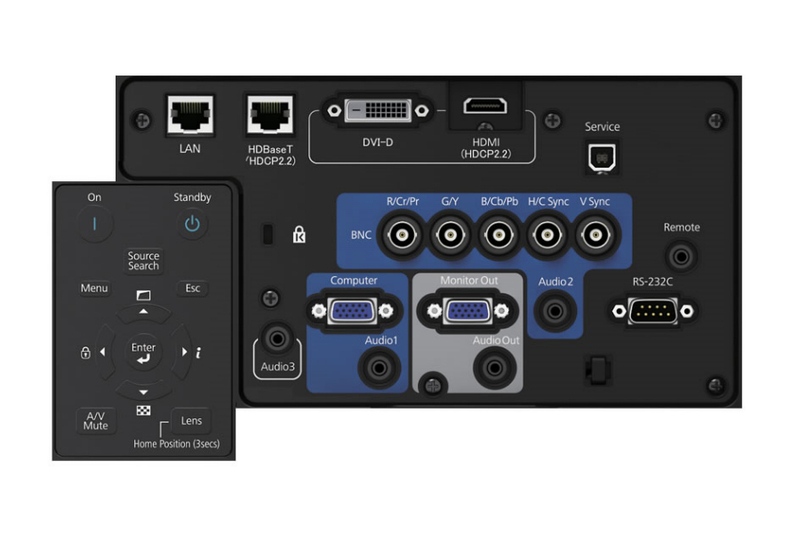 Flexible integration features include an array of connectivity options, with support for HDBaseT, HDMI® and DVI-D inputs. It also offers ten optional interchangeable lenses with powered lens shift and lens memory. Additional advanced capabilities include simultaneous projection from multiple sources and Web-based remote projector monitoring and control. 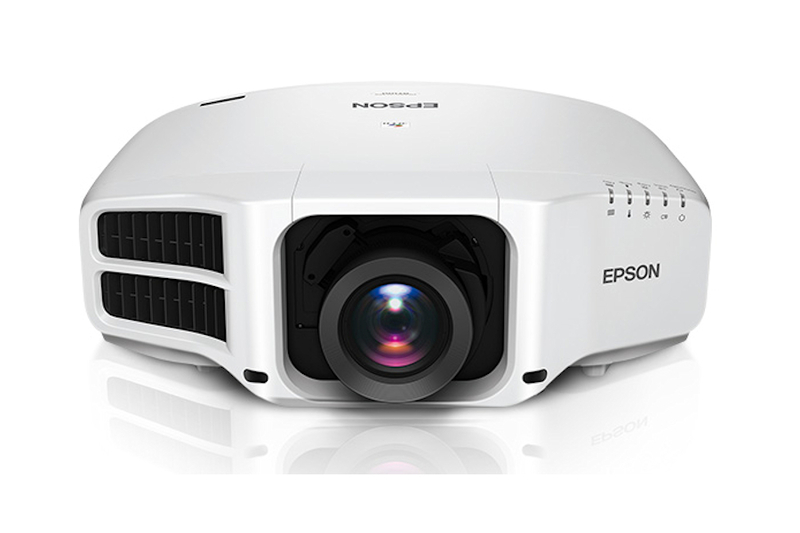 Ideal for professional-looking presentations in a variety of large venues, the EB-G7000w creates images with rich, vivid colours thanks to Epson's 3LCD technology and equally high White and Colour Light Output. 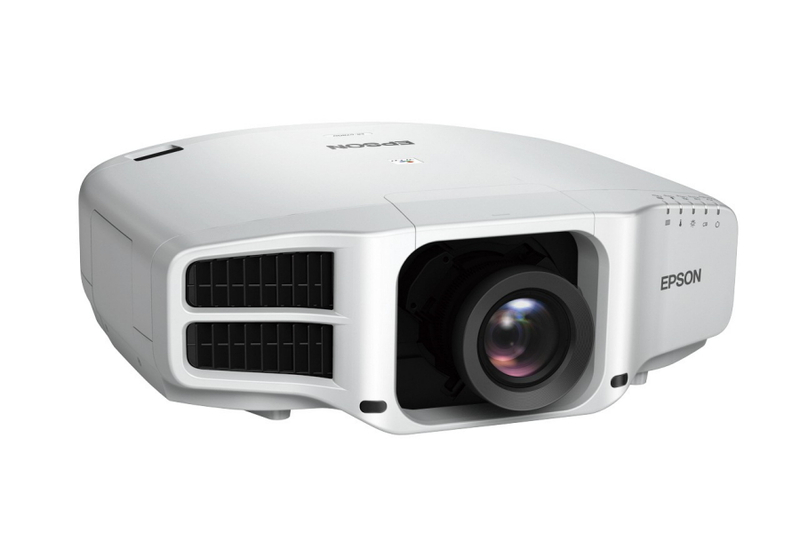 With flexible installation and low maintenance, this 4K enhanced projector offers a fit-and-forget solution for scenarios in which only superior projections will do. Ensure superb quality and the best possible delivery of presentations with this powerful installation projector for large venues. 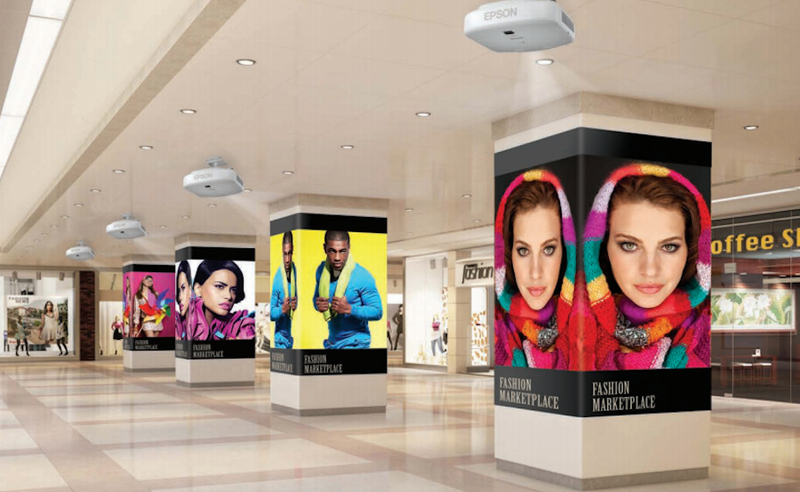 Featuring Epson's own 3LCD technology and equally high White and Colour Light Output, WXGA resolution images are vivid and bright, even in daylight with its 6,500 lumens brightness. For a next-level viewing experience, the projector features 4K enhancement, giving images exceptional sharpness, clarity and detail. Thanks to a new range of motorised lenses, including optional ultra-short throw (UST) lens, and both vertical and horizontal lens shift, the projector benefits from true 360° installation flexibility allowing it to be placed almost anywhere. Get started quickly thanks to a lens memory function, which stores projector settings such as image position, focus and zoom, for prompt access when projecting images in different aspect ratios, or using different lenses. Split-screen allows dual feeds to be projected, while a portrait projection mode is possible without changing the lamp. 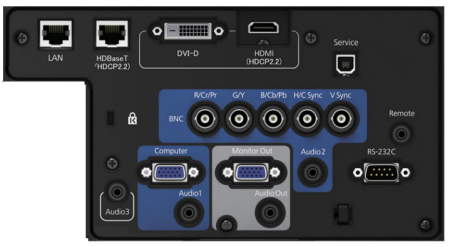 For integration with a wide range of systems, inputs include HDMI, HDBaseT, DVI-D and component video. Lamps can blow, if you need your projector working and can't afford down time, you may need to keep a spare lamp. The replacement projector lamp for the Epson EB-G7000wnl is the ELPLP93 / V13H010L93.